-----> : (. Remember when using these that they are only apropriate when talking to freinds, never when talking to your boss. This goes the same for abbreviations, which are shorthanded words used when also txting and email. Such as LoL, which means laugh out loud, and ROFL, which mean rolling on the floor laughing. In any case be sure only to use these when you would use them in front of a freind, since the person you are talking to cant tell if you are serious or not. Some people are cyberbullys. 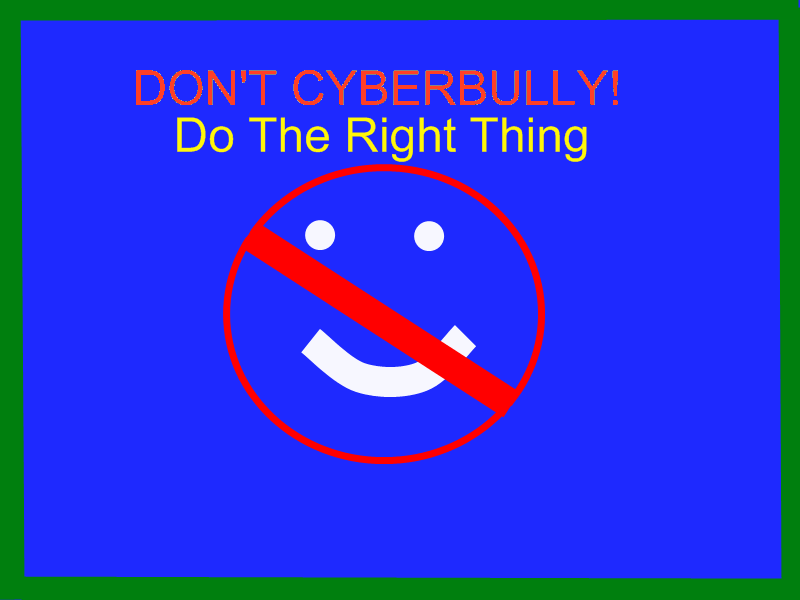 Cyberbullys are anyone that intentionally hurts other peoples feeling through any kind of technology. They do this to make them feel good about themselves, so, the best thing you can do is not responding. Netiquette is the knowledge to know what to do and not to do while online. If you are being cyberbullyed take the message and take it to an adult. Please help stop these mean actions. Digital Citizenship is an online course that teaches users the importance of safety while online. It teaches people the importance of making sure that while you are online, you know what to do and not to do to insure that you are safe from potential predators. Some things you can do are simply get offline, and tell an adult imedediately. Also, when having an online account with anything, make sure the password or username, has no personal connection with you, because if somebody wants your information they could potentialy get a hold of it. In any case, when being online, know the potential dangers that lurke and never put anything online, from passwords to photos, that poeple can take from you and use against you. 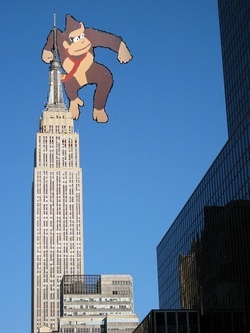 This is a post I have made about donkey-kong reinacting a scene from King-Kong, with him on top of the Empire State building. I used paint to crop the selection and move him on top. Hope you enjoy! Digital Footpints are everywhere! Any time you or someone else gets on the computer or gets on a website, you leave a "Digital Footprint." or little crumb showing that you have been there. These crumbs can be easily traced back to the person who left it there. So anytime you think about getting on a website that your parents have told you not to, like a violent game site that you are not aloud to go to, if you secretely get on, you can be traced back and seen on it. These footprints stay FOREVER, so when you do get on a website it will show forever that you have been there, even if it was 25 years ago. So next time you think about a website, make sure you remember that this can be treaced back to you. Visual Organizers do exactly what they sound like they do. They visually organize! Visual organizers, like the ones in bubbl.us, offer a way for users to organize data around a single topic. 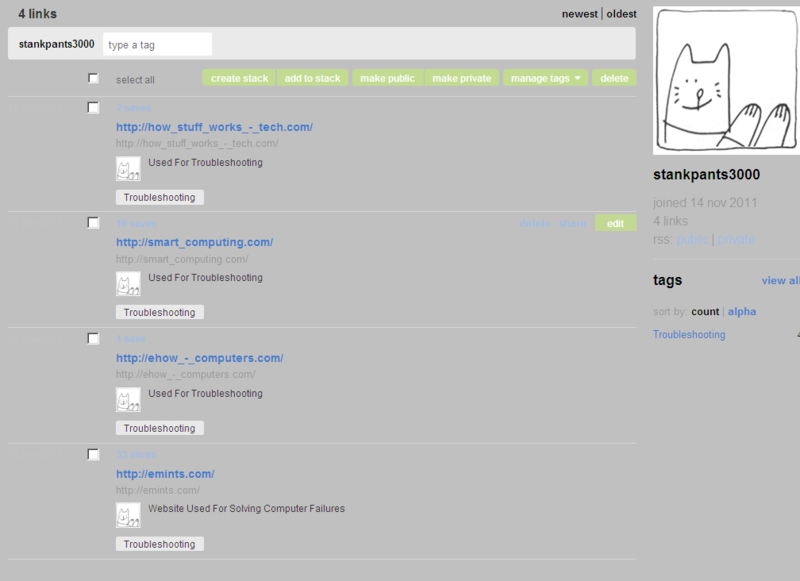 So anyone with a very unorganized spreadsheet can easily place data on this free website. However, it may be best to create an account in order to acces everything available. Like the ability to save your sheets and load them at another time, at a different place. I believe that theses things can help miraculously with time and determination, and there even easy to use. So somebody who isn't necessarily the best at computers or electronics will easily be able to catch up on just how to create these. Below are some of my personal organizers I have created for you to see! There are many things that you can do to have fun, AND stay safe while online. Some of todays websites, such as facebook, twitter, onine games, blogs, etc. are very fun and allow you to keep in touch with friends, but, you should always make sure that you put yourself in safety before fun. Some ways you can do this is, only accept friend requests from friends or family you know for sure you can trust. Also if somebody you are friends with start talking bad to you or somebody else, immediately un-friend them and, if it still continues, tell a parent or a responsible adult that you know will do something about it. Also, if you are the one who is posting bad things, saying bad things, posting bad pictures, or bullying people, stop immediately. To you it might not be too mean, but you can severely hurt people without knowing it. To somebody who is getting the messages it is very discouraging and, considered cyber-bullying. Accept that if are a cyber-bully and you do stop, you will still probably get a consequence for it, but, it will no be nearly as bad if you stop now then continue doing it and get caught later on by a parent or adult. Another thing you can do if it gets out of hand is merely, log off, or stop using that acount. The choice is yours. But please, help the fight to stop cyber-bullying. Besides all of these negatives about online, there are still posotives to it, otherwise, people wouldn't we interested in it in the first place. While safety comes, first, you can have lots of fun things to do. If you have a blog or social networking account, its a good idea to set a time limit for how long you can be on it. Some people spend all day on there facebook, twitter, etc. accounts. Sharing news is probably the biggest part of online networks, and this is very fun and interesting, if you use it right. Before going onto a new network make sure you have accepted the terms and conditions of the websites before you go out and try to know what you're doing, because, all websites, have some similar, and different terms to them, which is what makes them thereselves and unique. to rap things up, just make sure you are aware of the negatives and posotives of online usage before you get on. And remember, to always, keep yourself safe. 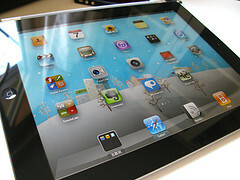 Learning online has many advantages for people looking to find quality learning in their own home. Learning online doesn't only allow you to learn at your own home, but allows you to work on your schedule at your pace. However, some things are needed in order to be able to do this. Some examples are, that you need to be self disciplined in doing your work, since no one is going to be there to make sure your doing it, and you will need a good internet connection and computer in order to download or load the files you will need to get from the websites. With all of these things needed, I still believe that you can get a quality education by learning online. Freebyte - Freebyte is a cool course you can take that allows you to study and learn a variety of things. 123 Teach Me - This is a very cool online course that allows users to learn Spanish! Although it sounds, difficult, 123 Teach Me does a very good job helping you understand this new language. Atomic Learning - Atomic Learning,with a monthly fee, allows users, much like in Freebyte, to learn a variety of different lessons through courses meant to be easily navigational and accessible.